To be totally honest, I was a bit confused when I heard about Breakfast by Salt's Cure, and showed up the Highland location (where they've been rocking meaty dinners since 2016) expecting pancakes and eggs. 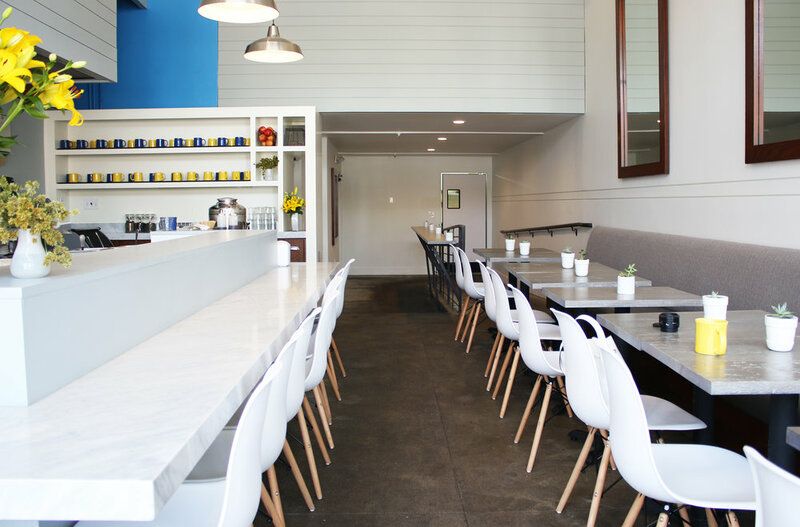 But actually, Salt's Cure has reopened their original location in WeHo for a casual breakfast concept (eventually I made it to the right place), serving their beloved oatmeal griddle cakes (all of which are delicious) along with sides of eggs, sausage, and other classic breakfast accoutrements. 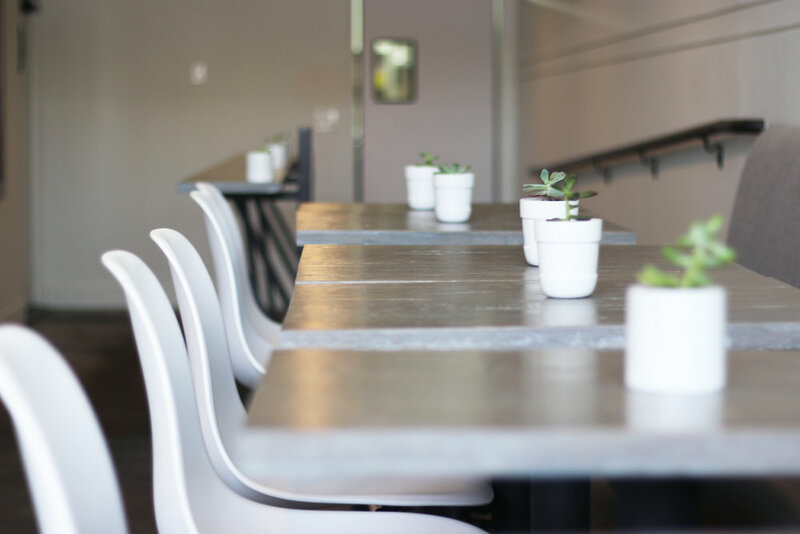 Like the Hollywood space, their WeHo location is bright and airy, filled with plenty of light, white marble countertops, cold brew, and cold pressed juice. Perfect for the aesthetic minimalist, as well as the breakfast minimalist. 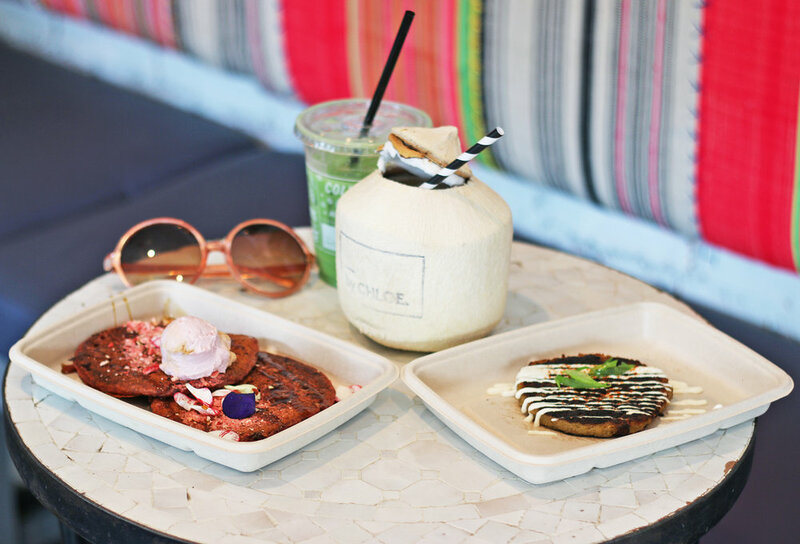 Speaking as a millennial, I'm not sure how and why millennial pink became a thing, but if you're into it, look no further than The Friend in Silverlake. Hailed by critics as a spot for the "cool kids" and a "candy coated cocktail explosion," The Friend has capitalized on this beloved and frequently grammed hue, incorporating it into the floor tile, bar stools, tabletops, and yes, even the cocktails are pink. Basically, if your IG feed is all about millennial pink, you've definitely found your match. 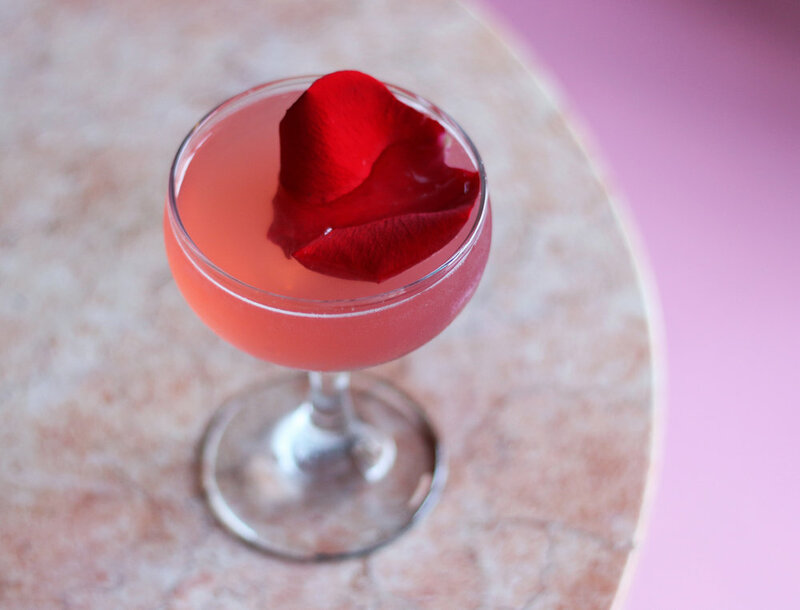 After your #gram, make sure to stick around for their beautiful and fresh cocktails, like "The Babe": Plymouth Gin, Andean Fire Orchid, Creme de Cassis, Lime Chandon Brut, Up. Healthy food. Colorful accents. Modern rustic accents. By CHLOE in Silverlake has all the makings of a pic-worthy palace. 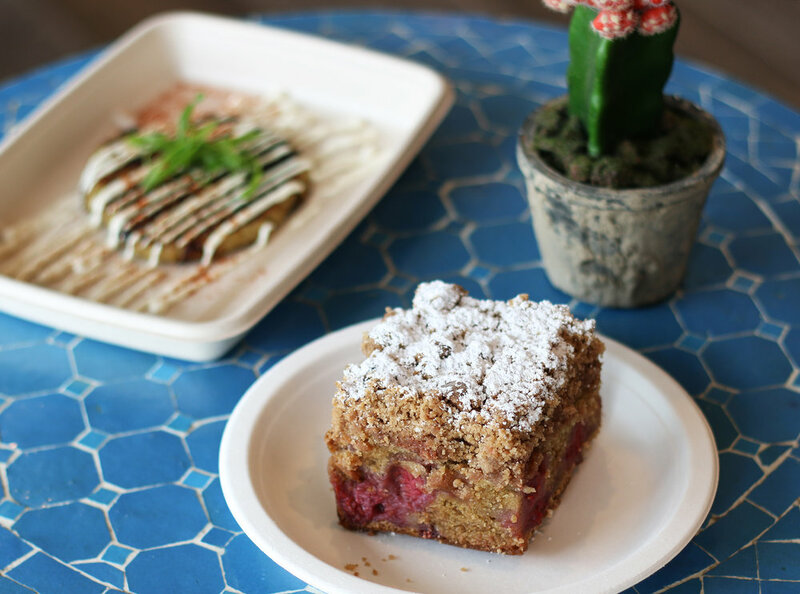 The beloved New York vegan transplant has been kickin' it next to Whole Foods in Silverlake since 2016, but is definitely underrated when it comes to both food and decor. 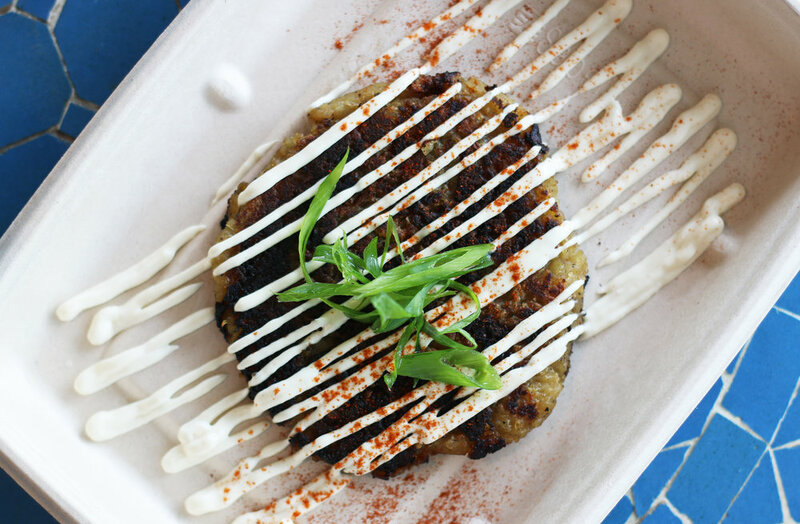 Obviously, "vegan" might scare some, but their Daily Pancakes with whipped maple butter and coconut whipped cream will make you completely forget about dairy, while the Quinoa Hash Browns and Smashed Avocado Toast are definite musts. And definitely don't leave before you take a #gram with one of their branded Coconuts.